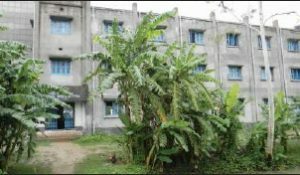 The college runs two hostels–one for the boys and other for the girls. They are well governed by the teacher superintendents. Admission is made strictly on the basis of distance from the student’s residence. Priorities are given to Scheduled Caste, ScheduledTribe and handicapped students. Nomarried student is allowed to stay in a hostel. Any unsuccessful candidate in any University Exam. will be given one more chance to overstay in the hostel. The rules and regulations laid down by the Hostel Committee are obligatory to the inmates of the hostel.